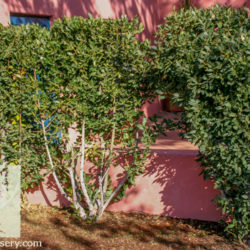 Sweet Bay is an upright, classic evergreen shrub used for picturesque spheres, boxes, and other topiary sculptures, as it is very accepting of clipping and shearing. 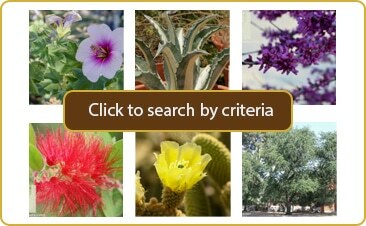 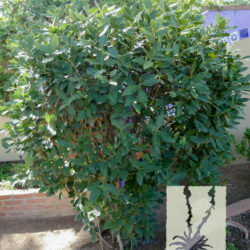 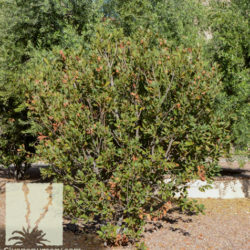 Its natural growth habit is shrubby and conical in shape, but can easily be trained as a small, bushy tree. 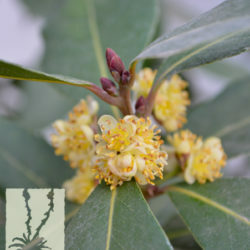 The dark green, leathery green leaves of Sweet Bay are the same as what is used in cooking, especially in French, Spanish, Creole, and Italian cuisine. Sweet Bay will do well planted in the ground as an accent in the herb garden; or in containers, though it must be fed lightly and frequently with nitrogen to accelerate the slow growth. 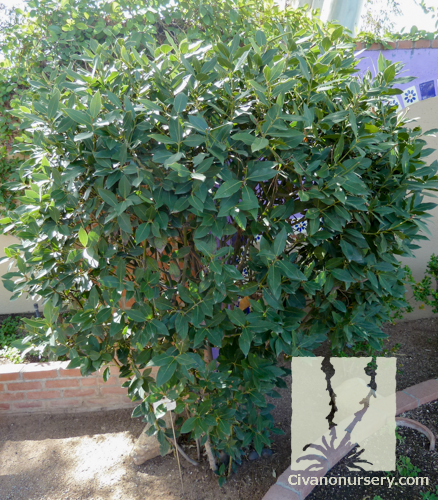 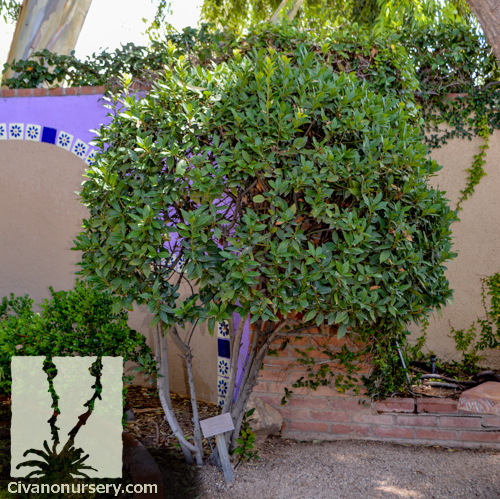 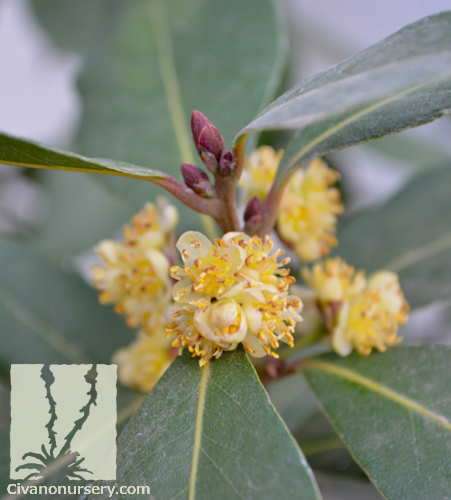 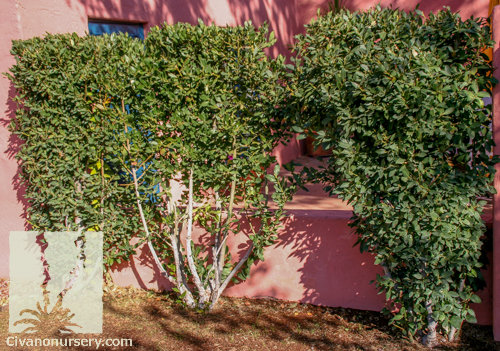 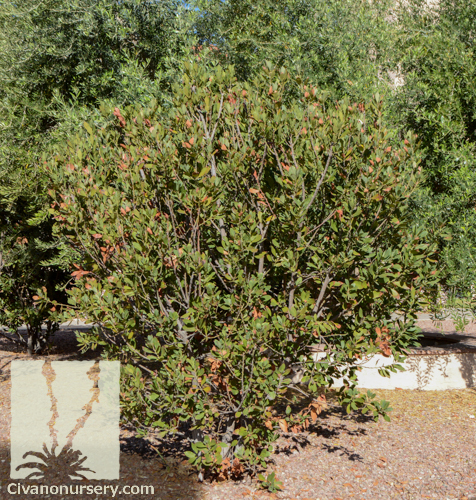 Plant this shrub alongside other Mediterranean plants such as rosemary and lavender or other edibles like citrus and pomegranates!